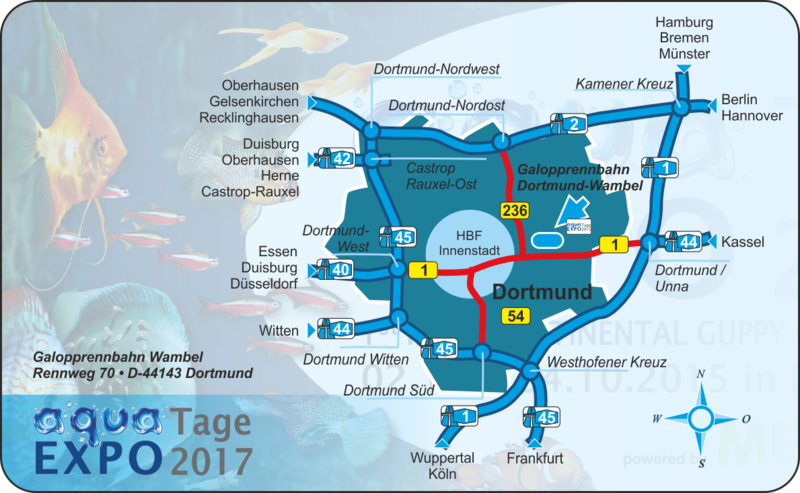 The German International Shrimp Contest – Dortmund will be held from September 30 to October 2, 2017. It takes place within the framework of the aqua EXPO Tage 2017 and is guided by the notion of presenting the dwarf shrimp hobby to all those interested in this fascinating pastime, and to organize an international contest for shrimp breeders. To read the full registration rules, please click here. Michael J. Schönefeld was named organizer for this event. Registration for the contest can exclusively be made via the registration form that can be downloaded from the tgisc.de web site. Please print it out and send it to DPS-Verlag & Messen, either by mail or scan it and send it by email. Michael J. Schönefeld will keep a list of the participants and the category assignments. This list will not be available for any third party. Make the payment for your participation fees by bank transfer or Paypal to the bank account given in the registration documents as soon as you have received your confirmation and the invoice. No relevant information regarding the contest can be drawn from the payments. After closure of the registration period, the organizers will determine the number of tanks per category, considering the number of shrimp entered in the contest. The participants need to pack the sets of shrimp in individual transport bags, one bag per set. Use a permanent marker for writing the category onto the bag. Do not write the breeder’s name onto the bag! The parcels with the shrimp that arrive on the delivery days may only be opened by contest team members. Those participants who hand over their shrimp sets in person may only do so to team members. During registration, we will make sure that the shrimp entered into the contest are categorized correctly. If the wrong category or no category is given on the bag, we will evaluate the phenotype of the shrimp and allocate them to the category we deem fitting. The international jury will be named by the organizers. The category allocation of each jury member is also made by the organizers. In this process, they will make sure that no jury member or people related to a jury member have entered shrimp in the group that is judged by this person. The names of the jury members will be published before the contest. The organizers will do their utmost to invite a well-balanced mixture of national and international jury members. The shrimp will be judged on the first day of the exhibition, September 30, 2017, with the public excluded.